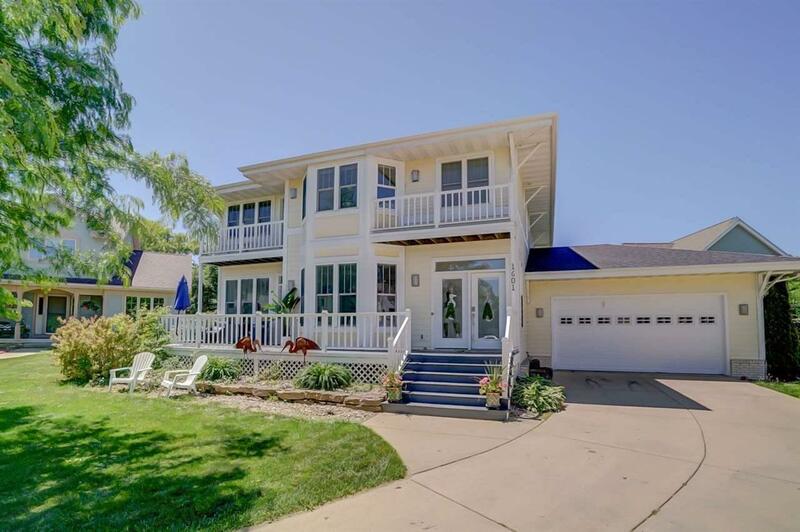 1601 Kohler Ct, Waunakee, WI 53597 (#1833548) :: Nicole Charles & Associates, Inc. Huge Price Drop! Fabulous custom home on cul de sac lot backs to brick walking path! 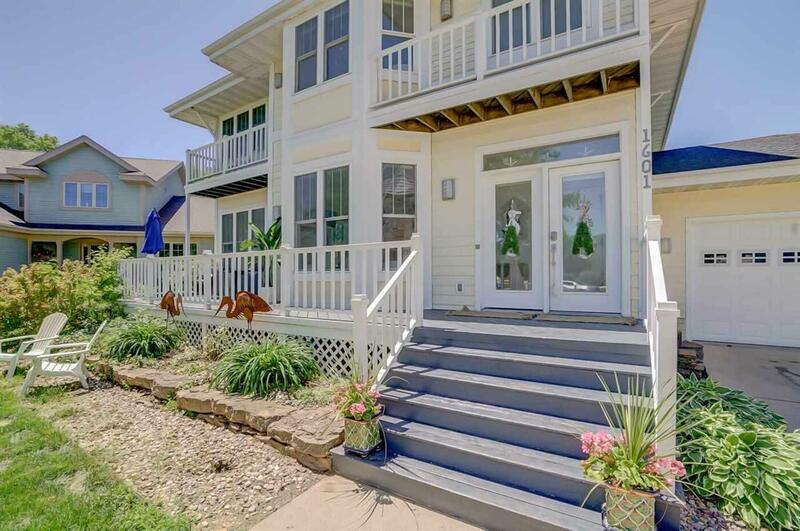 Beachy architectural feel w/huge front porch, abundance of windows, 2 sunrooms! Character abounds! Grand wood staircase w/glass panels, transom windows, wood & tile floors! 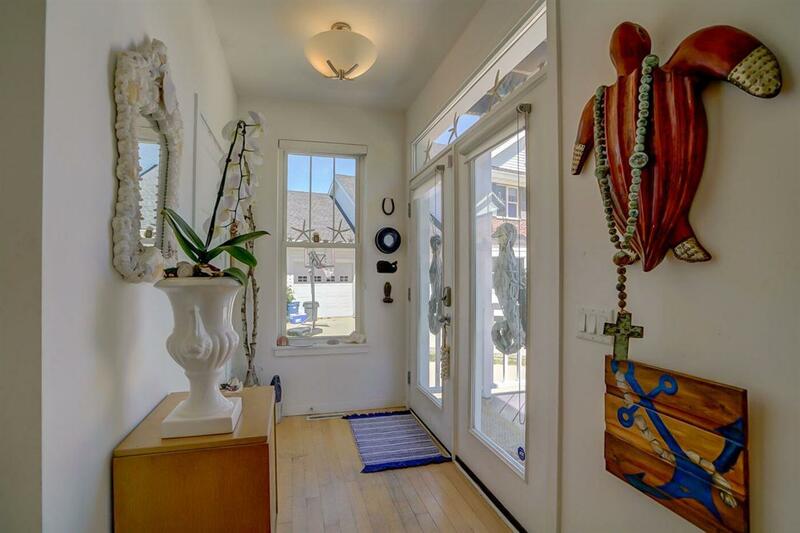 Charming living room w/2-sided fireplace & French doors to darling sunroom! Chefs kitchen w/maple cabinets, Corian counters, pantry, tile backsplash, stainless steel appliances! 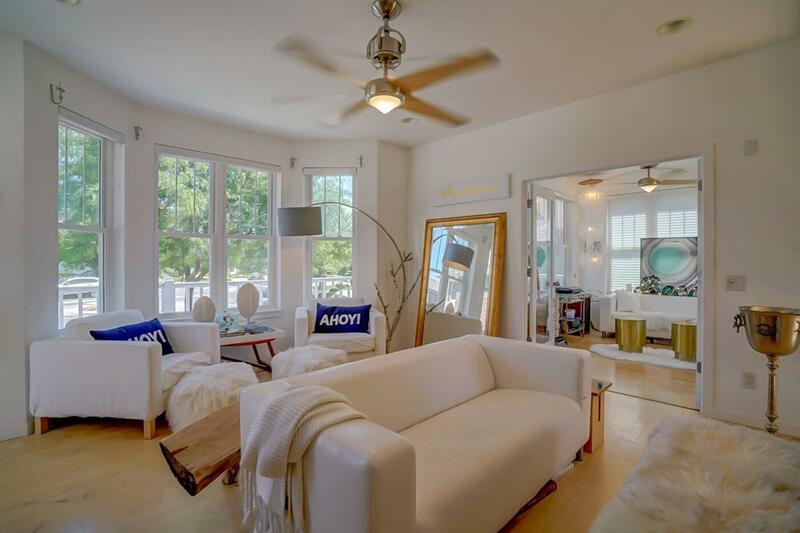 Master suite boasts 2nd sunroom w/door to deck & luxurious private bath w/tiled shower, whirlpool tub! Exposed lower w/family room, built-ins, fireplace, wet bar, office, bath! Listing provided courtesy of Restaino & Assoc.